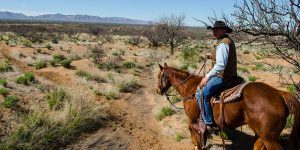 Activities at Tombstone Monument Ranch include a variety of activities on site as well as our horseback riding program. Hiking, Archery, Shooting, Roping Lessons and Evening Entertainment. We also offer some off site activities.